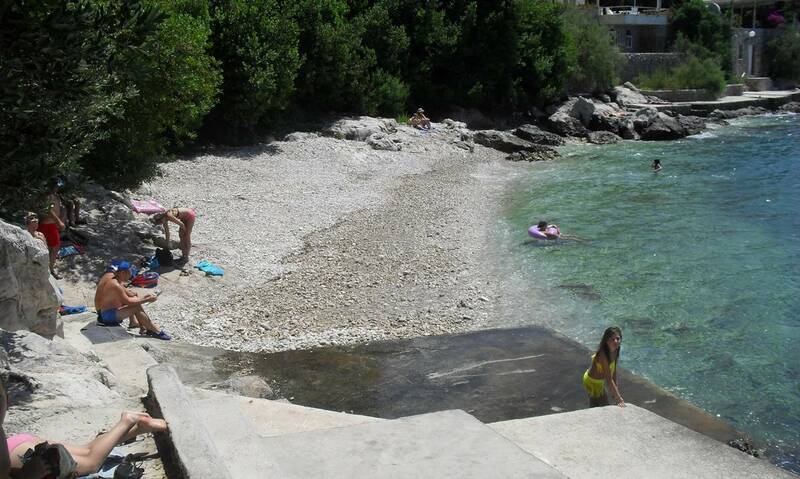 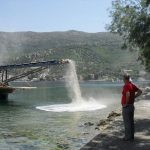 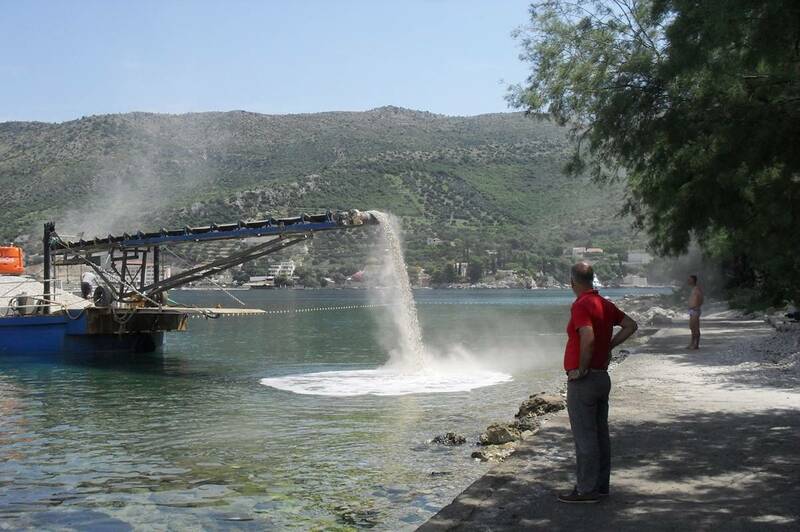 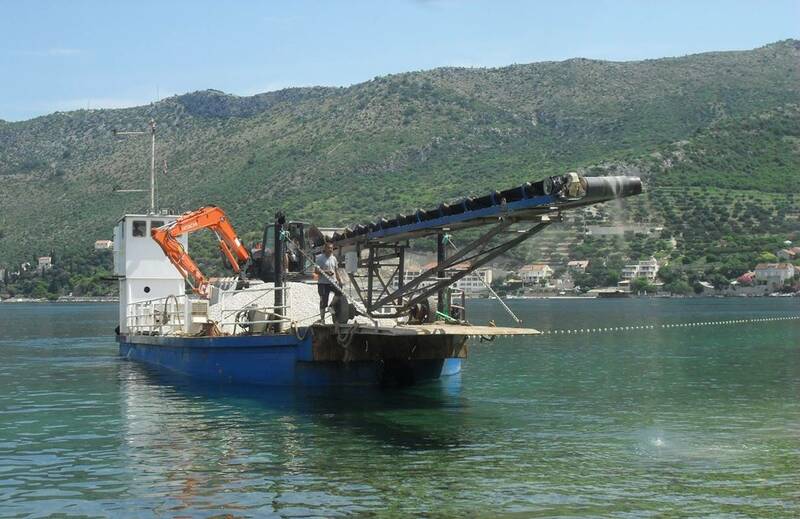 The city of Dubrovnik in the last month has cleaned 21 public city beaches and swimming areas. 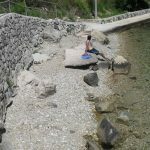 They’ve collated the existing and put the new pebbles and repaired the damaged areas, which are now clean & ready for swimmers! 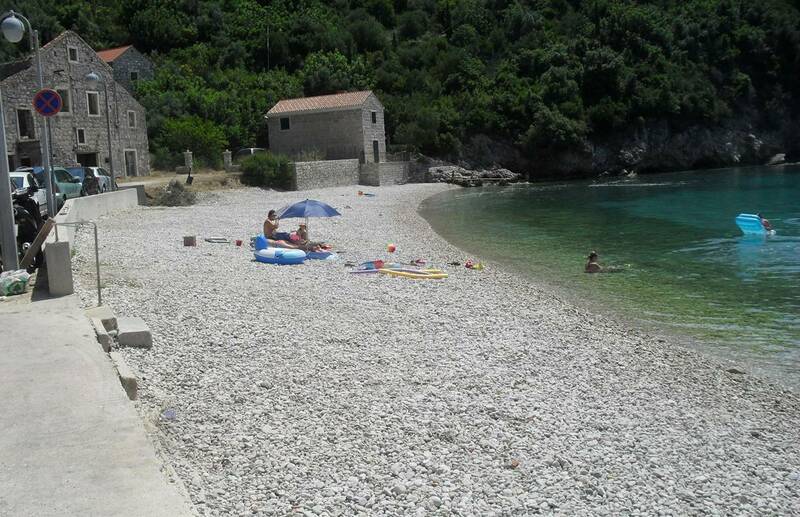 Therefore, look for a place from your dreams in Dubrovnik, throw your šugaman and enjoy good company and a pleasant sea. 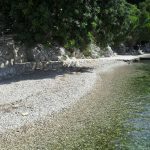 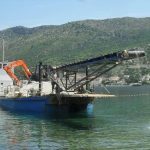 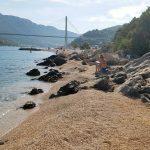 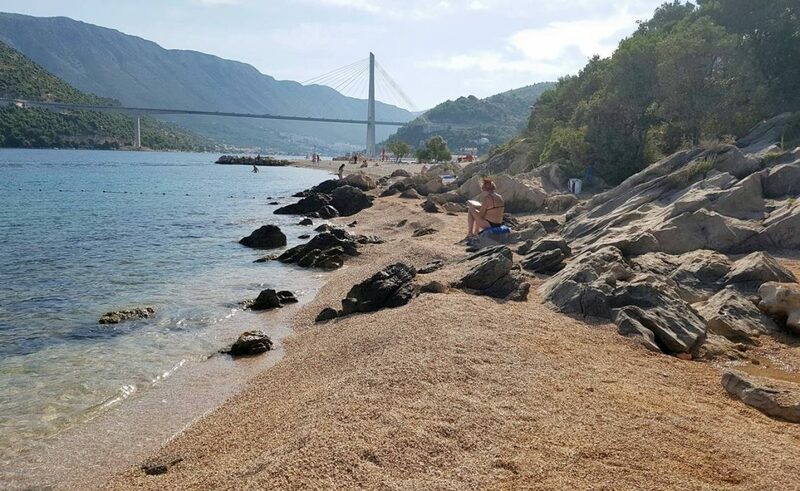 Beaches that now have a new shine are Mandrač, Pogačić , Vis II, Šulic , four beaches in Mokošica, Lozica, Štikovica, Gverović , Bunica, Soline, Mali Zaton and Mala Ponta, Bat and the swimming area near the restaurant Ankora in Veliki Zaton. 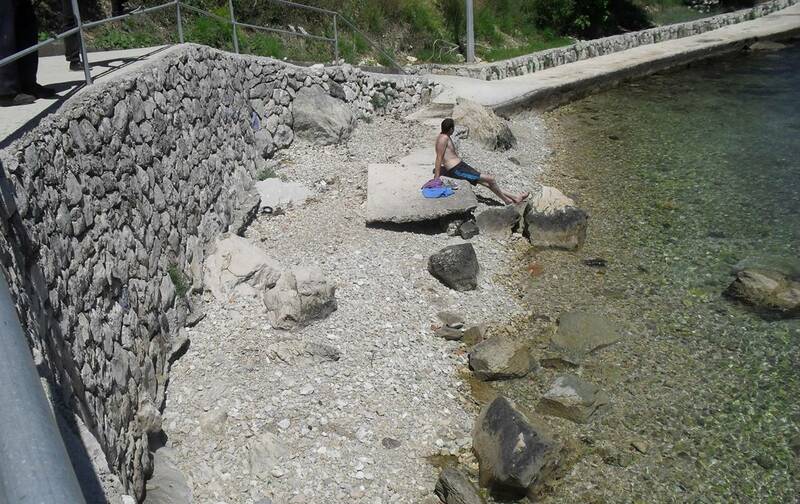 The beach in Brsečine also received a make over as well as the beach Zaorsan on Suđurađ (the island of Šipan), beach Priježba in Luka Šipanska and in the area of Katino. 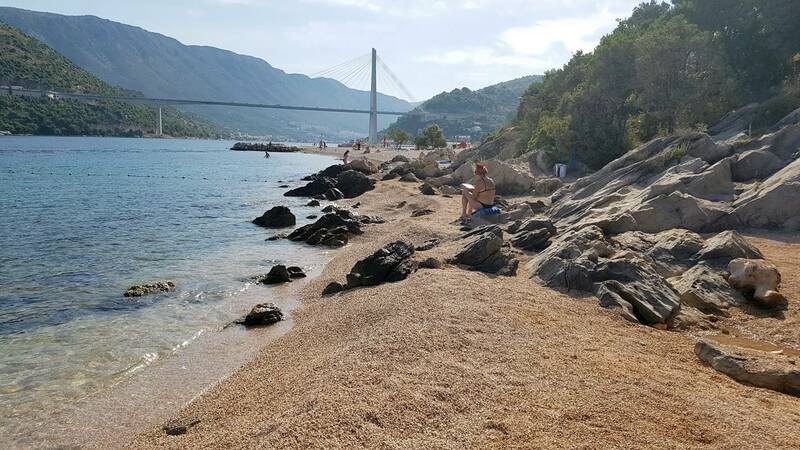 All you have to do now is to ask your local comrade where are these beaches, or write to us: info@justdubrovnik.com and we’ll give you directions to these dreamy places. 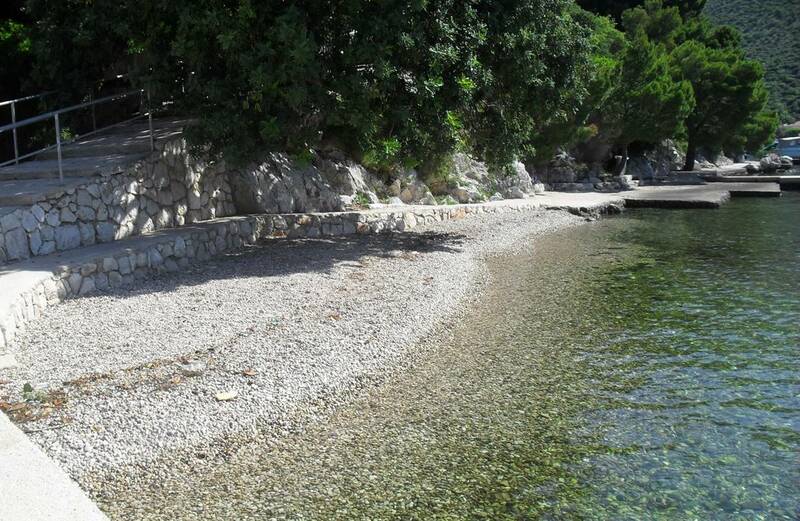 Fascinating Tradition: Celebrate the 350 Years of Moreška Dance on Korčula!